Posted in Uncategorized and tagged faith, God, Hope, Religion and Spirituality, Seasons, Spirituality. Bookmark the permalink. 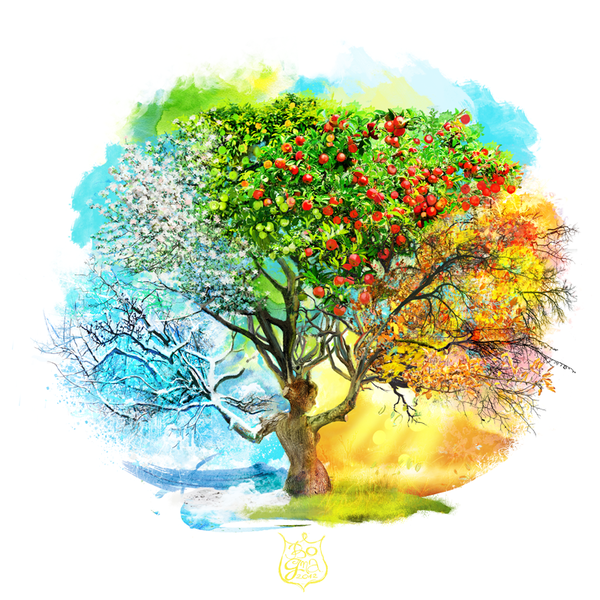 Thanks for sharing this excellent post on seasons. It gives comfort and encouragement, doesn’t it? Yeah, it helped me too. Sometimes I think a season is lasting forever, when really a new one is just around the corner!